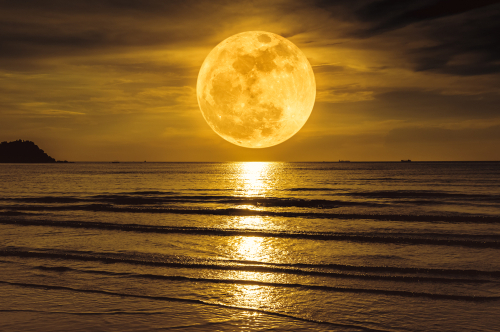 The full moon that rises in the night sky will be a truly spectacular sight to behold, one that is actually worthy of our attention and appreciation. That’s because the moon will shine brighter and appear larger than usual and it is coincides with the Spring Equinox! First and foremost, the moon has to be in either its illuminated full moon phase or the dark and entirely invisible new moon phase. Then the moon’s orbit must bring it around to the one exact point where it comes closest to the Earth. 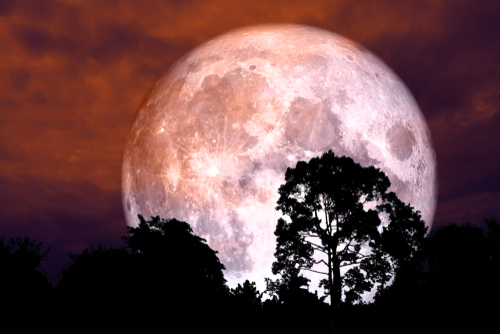 Finally, there is the timing and these two factors must closely coincide with one another for the moon to be called a supermoon. 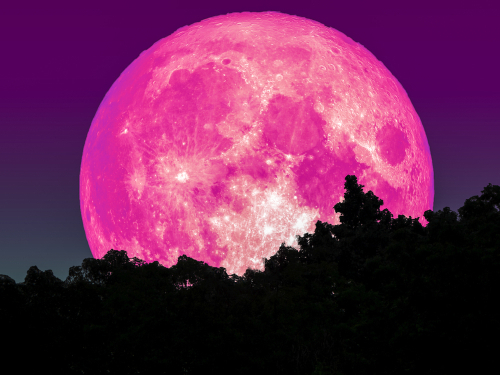 While all full supermoons appear super-sized and much larger and brighter than usual size, this March one is extra special because it’s happening during the Spring Equinox on March 20th. 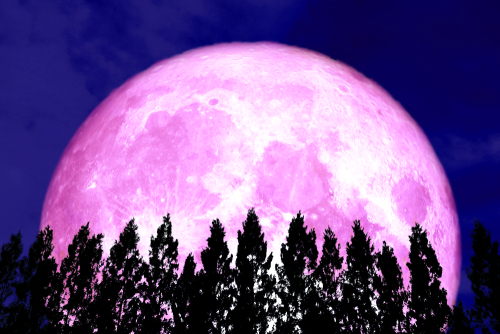 here are many other implications which are linked to this special lunar event beyond the scientific meanings, and perhaps the biggest one is the cosmic shift in energy that will accompany it. 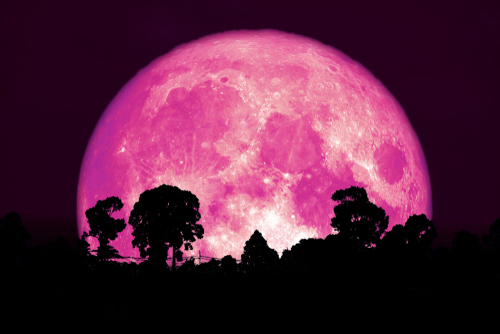 Astrologically speaking, the March supermoon will occur when the sun is in Pisces and the moon is in Libra. This brings to the forefront a sort of tug of war between the emotional, sensitive, and intense Pisces energy and the responsible, stability craving Libra. The resulting clash will create a burst of energy which you can either embrace and grow with, or oppose and struggle against. It’s an opportunity to re-evaluate your goals and how to best achieve them. Whatever it is that you may be striving towards will need to be tweaked and minor adjustments should be made in order to keep them within sight and reach. The practical and responsible side of Libra will aid you in making the best possible choices so don’t put off your goal re-assessment because now is the time for it!